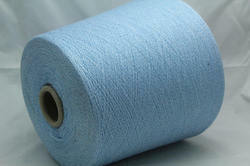 Being the leaders in the market, we are offering an excellent range of Viscose Yarns. 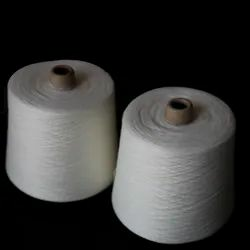 Offered yarns are used in various textile industries for stitching and fabricating varied garments as per the latest fashion trends. 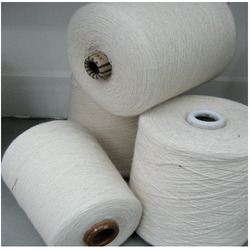 These yarns are spun by our skilled professionals using premium quality fibers and advanced machinery. Apart from this, provided range is available in multiple shades and color combinations to suit the client’s demands. 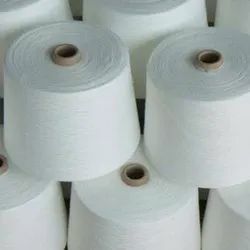 our yarn is widely used in carpet , weaving and knitting ..
Our yarn have multidimensional use in fabric sectors and mainly weaving cordroi fabric with 30 viscose , the handloom fabric consiists of 2/40& 20 and for embroidery 2/16 viscose & 2/30 viscose. 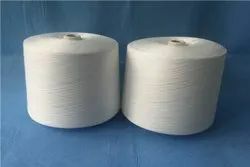 2/15 viscose yarn is the master key for CARPET INDUSTRIES its difficult to supply fibre dyed shades but if yarn dyed is required , we may supply more than 150 shades. Price factor is mainly fluctuated by international senerio for detailed discussion, please contact us. 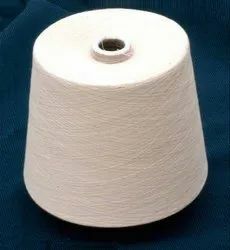 With the support of our experts and sophisticated in-house facilities, we have been able to offer an array of Viscose Cotton Yarn in specification 2/16. These products are well-tested on varied parameters thereby ensuring its flawlessness. Our entire range is spun using optimum quality fiber and latest technology in compliance with international set standard. With the assistance of skilled and dedicated professionals, we are able to cater the diverse requirements of the clients more efficiently. 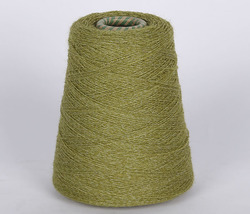 Used for back cloth in embroidery, knitting, air-jet looms and even perfect fit for rapier looms. 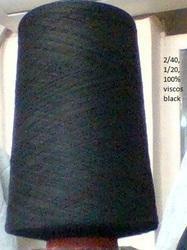 The quality is fault free and auto conned/spliced made of 100% virgin fibre. 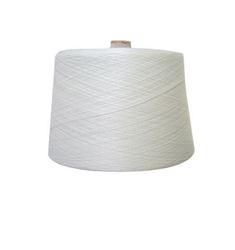 We can offer any count in 100% viscose yarn ranging from 10 to 40 ne. In single ply and two ply. Price may change anytime and may set as per your need. We can feed any requirement in any mode. 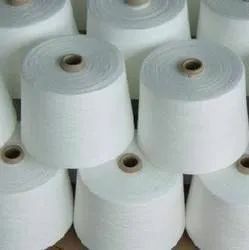 Being a well known firm, we are engaged in offering a wide range of Polyester Viscose Yarn to fulfill the needs of our customers. Our offered yarn is sourced from our trustworthy vendors who are much-admired in the market for their qualitative product line. 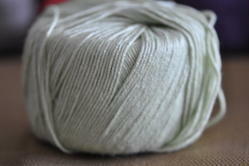 This yarn is extensively used to weave several fabric of enchanting color. 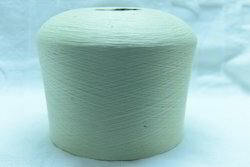 Moreover, our reputed clients can avail this yarn from us at affordable prices. 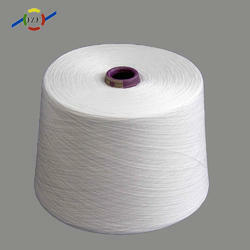 We are an eminent entity engaged in offering our clients optimum quality Viscose Yarn. Size: 10/1, 10/2, 10/3, 12/1, 15/1, 16/1 20/1, 30/1,2/16 , 2/20, 2/30, 2/24, 20/1, 30/1, 40/1. 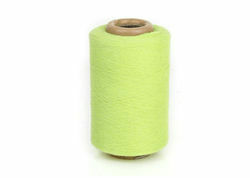 We are suppliers of Wearit Yarn, 2/16 Viscose 202+gst yarns.